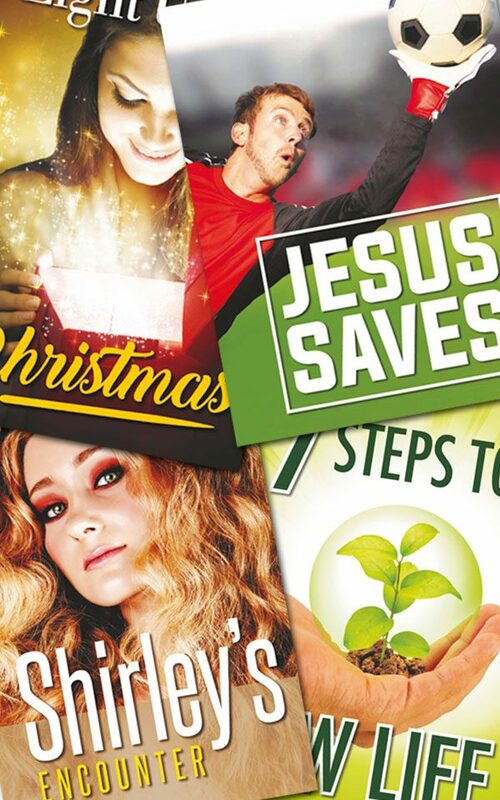 One each of all our current range of full-colour gospel tracts for Christian evangelism and outreach (Pack of 25). Sample Pack of Gospel Tracts by Various was published by Apostolos Publishing Ltd in January 2017 and is our 851st best seller. The ISBN for Sample Pack of Gospel Tracts is 9781910942826. 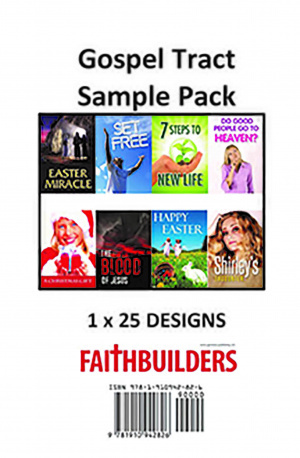 Be the first to review Sample Pack of Gospel Tracts! Got a question? No problem! 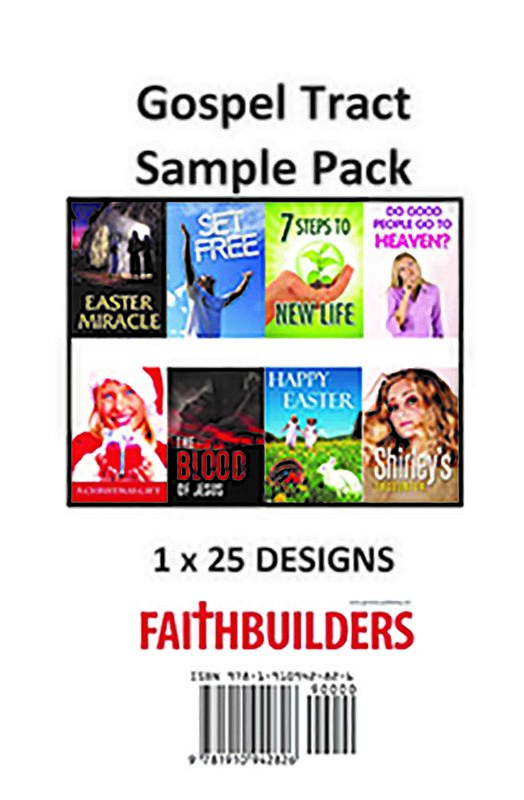 Just click here to ask us about Sample Pack of Gospel Tracts.